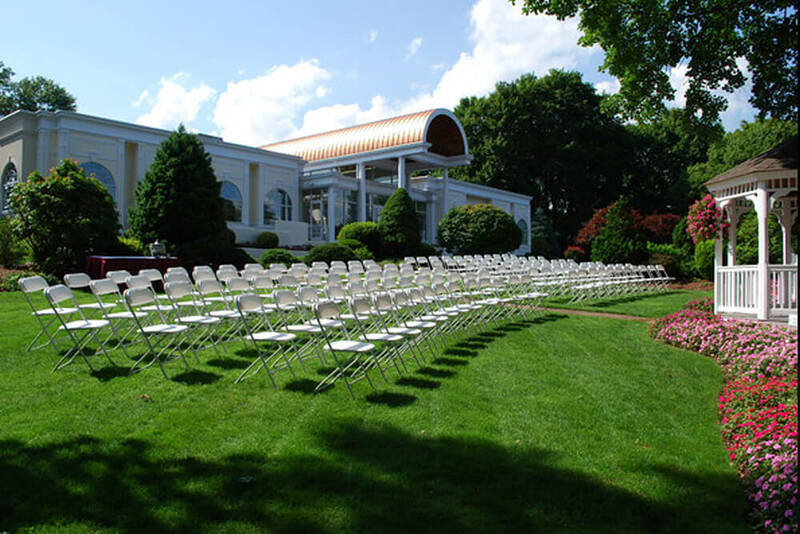 Wedding Halls & Reception Rooms in Haverhill, MA | "DiBurros"
Here at DiBurro’s, we are proud to serve the residents of Haverhill, MA with our function facility. We offer indoor and outdoor space that can be used for event venues, wedding venues, wedding halls, reception halls, banquet halls, function rooms, corporate events and conference centers. We host anything from weddings, to birthday parties, to graduation parties, to anniversary celebrations, to work events and more! 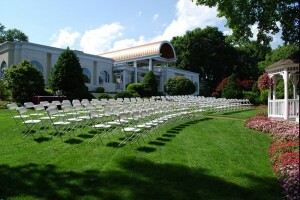 As a family run business, we are proud to offer two of the most sought after function rooms in the Merrimack Valley, along with our magnificent outdoor gardens. We also have been catering for the past 90 years, offering a menu that will dazzle your guests!